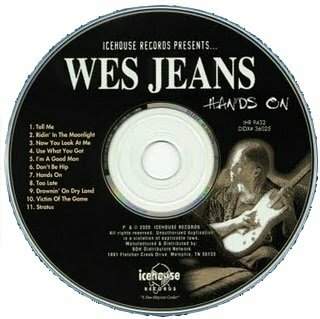 Wes Jeans ia a young blues rocker from Texas who wisely recruited Al Green’s bass player and drummer, John Williams and Lloyd Anderson as well as Albert King’s former B3 player, Greg Redding to perform on this debut album. 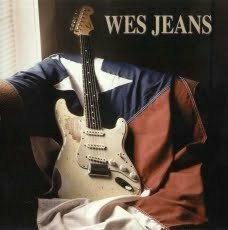 From the opening number it is obvious that Jeans was heavily influenced by Jimi Hendrix as well as by fellow Texans, Johnny Winter, Stevie Ray Vaughan and Freddie King. Each track mixes raw, highly energetic texas blues with Hendrix’s style rock and a little memphis funk. In addition to his fine guitar playing, Jeans offers some able smokey and throaty vocals beyond his young age. 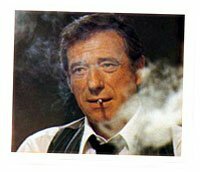 Yves Montand (French 13 October 1921 – 9 November 1991) was an Italian-born French actor and singer. Montand was born Ivo Livi in Monsummano Terme, Italy to Giuseppina (née Simoni) and Giovanni Livi, a broommaker. Giuseppina was a devout Catholic, while his father held strong Communist beliefs. Montand’s family left for France in 1923 on account of Italy’s Fascist regime. He grew up in Marseille, where, as a young man, he worked in his sister’s barber shop, and later on the docks. He began a career in show business as a music-hall singer. In 1944, he was discovered by Édith Piaf in Paris and she made him part of her act. Montand went on to international recognition as a singer and actor, starring in numerous films. His recognizably crooner songs, especially those about Paris, became instant classics. 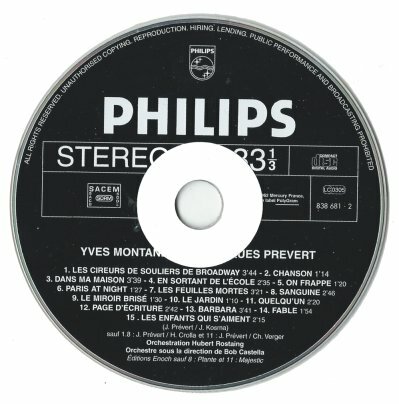 He was one of the most famous performers at Bruno Coquatrix’s famous Paris Olympia music hall, and toured with musicians including Didi Duprat. 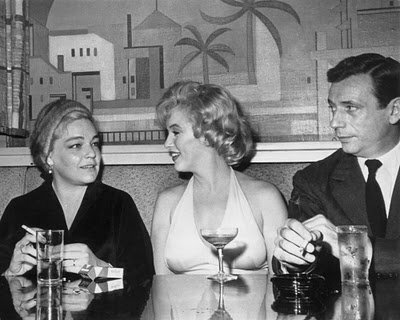 In 1951, he married Simone Signoret, and they co-starred in several films throughout their careers. The marriage was, by all accounts, fairly harmonious, lasting until her death in 1985, although Montand had a number of well-publicized affairs, notably with Marilyn Monroe, with whom he starred in one of her last films, Let’s Make Love. During his career, Montand acted in a number of American motion pictures as well as on Broadway. He was nominated for a César Award for “Best Actor” in 1980 for I comme Icare and again in 1984 for Garçon! In 1986, after his international box-office draw power had fallen off considerably, the 65-year-old Montand gave one of his most memorable performances, as the scheming uncle in the two-part film: Jean de Florette, co-starring Gérard Depardieu, and Manon des Sources, co-starring Emmanuelle Béart. The film was a worldwide critical hit and raised Montand’s profile in the US, where he made an appearance on Late Night with David Letterman. 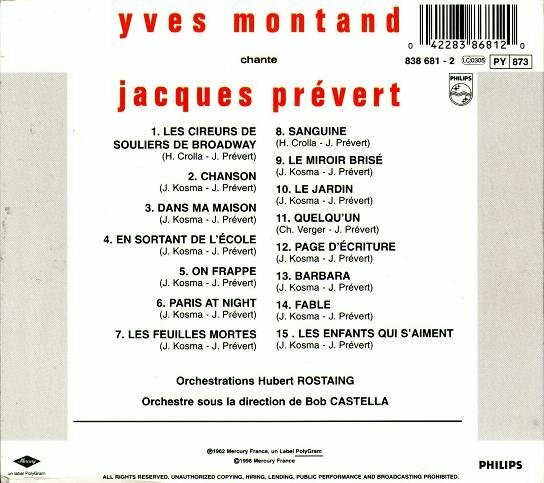 Montand’s only child, Valentin, his son by his second wife, Carole Amiel, was born in 1988. In a paternity suit that rocked France, another woman accused Montand of being the father of her daughter and went to court to obtain a DNA sample from him. Montand refused, but the woman persisted after his death. In a court ruling that made international headlines, the woman won the right to have Montand exhumed and a sample taken. The results indicated that he was probably not the girl’s biological father. Jacques Prévert (4 February 1900 – 11 April 1977) was a French poet and screenwriter . His poems became and remain popular in the French-speaking world, particularly in schools. His best regarded films formed part of the poetic realist movement, and include Les Enfants du Paradis (1945). 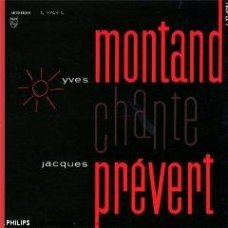 This album is another example for the high quality of rench chansons ! Exciting ! 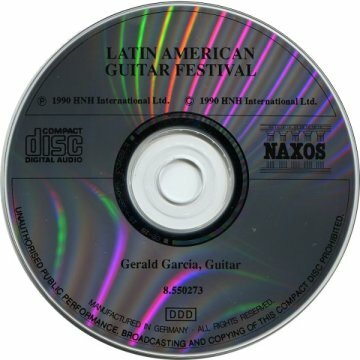 Gerald Garcia (born 1949 in Hong Kong) is a classical guitarist and composer. After studying chemistry at Oxford University, he became a professional musician, making his debut at the Wigmore Hall in London. 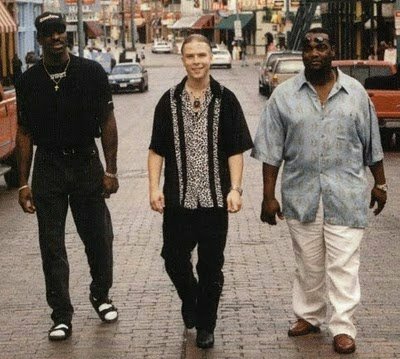 His more than fifteen CDs have sold more than 30,000 copies worldwide. 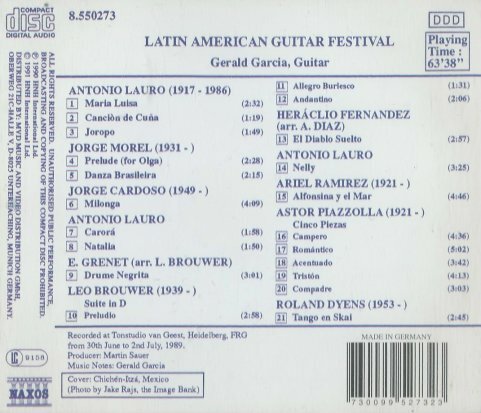 In addition, he has performed with other musicians including John Williams, Paco Peña and John Renbourn. 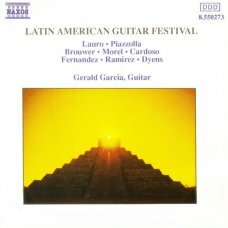 Garcia is also known as a composer, particularly for his Etudes Esquisses for guitar, recorded for Naxos Records by John Holmquist. 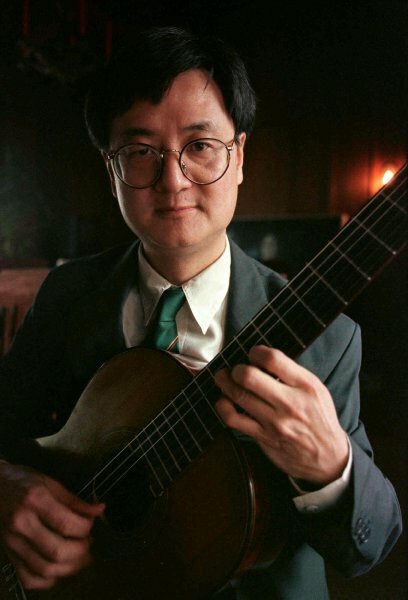 He is musical director of the National Youth Guitar Ensemble. Excellent interpretation of some famous pieces by A.Lauro. Listen to this wonderful album !